Homemade Flavoured Butters – 1 freebie(s)? Delicious Garlic Butter – 1 freebie(s)? Honey Coconut Treat – 1 freebie(s)? 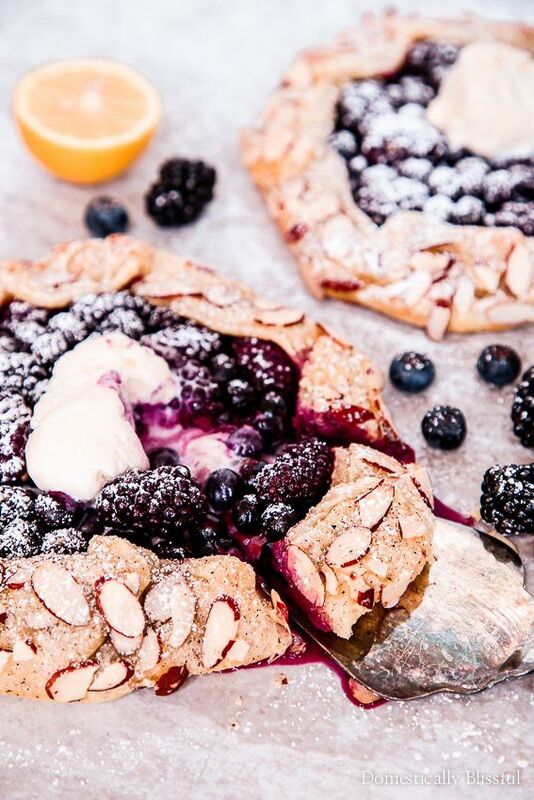 Blueberry Blackberry Galette – 1 freebie(s)?